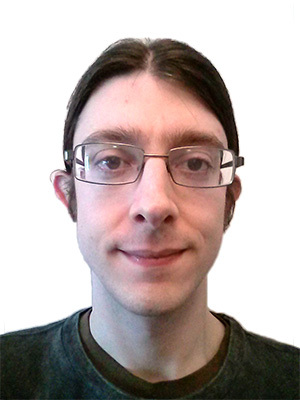 I'm a software developer in London who builds websites and games. I'm a competitive problem solver and strive to build robust, high-quality systems. I've won a bunch of programming competitions held by CodeCombat. Check out my posts on Greed, Zero Sum and Ace of Coders. I am always thinking about how we can improve software quality and I love trying out new technologies. I'm writing a lot of F# right now and I've enjoyed learning about how we can more effectively use types to ensure the correctness of programs. I'm also a keen musician and enjoy singing and acting in musical theatre shows.